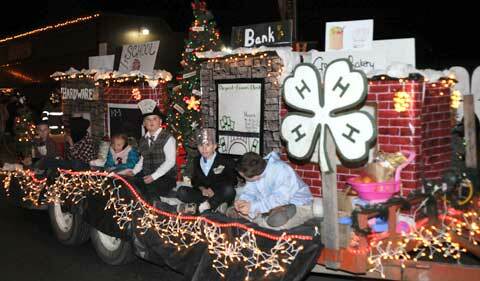 Willing Workers 4-H Club’s first-place float depicted all of the hometown heroes it takes to make a successful community. 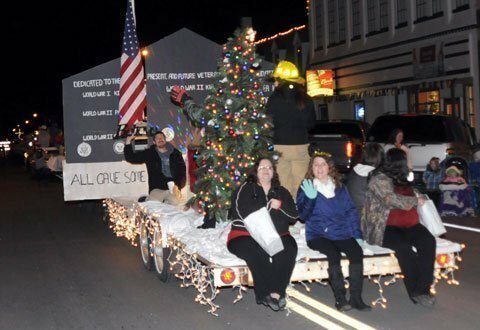 It took a week longer than usual to finish up Christmas on Market events, but Saturday night the Osage City Chamber of Commerce’s annual lighted Christmas parade delighted the small crowd gathered along Market Street. 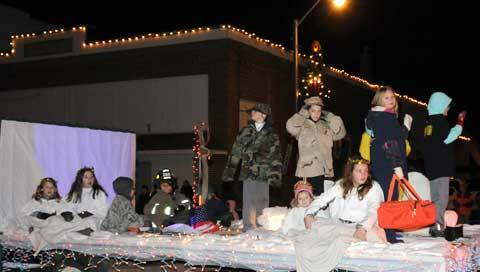 The parade was postponed from the week before due to inclement weather. 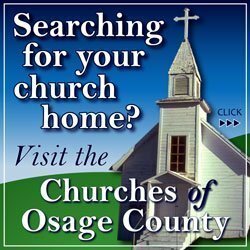 With a theme of “Christmas with our hometown heroes, the following were judged to the be the best floats or parade exhibits: Willing Workers 4-H Club, first place; Osage Nursing Center, second place; Osage City Wrestling Club, third place; Community Covenant Church, fourth place; United Methodist Church, fifth place; Charlie and Donna Martin, sixth place. Also at the parade, Rose Parker’s name was drawn as the winner of a power chair. 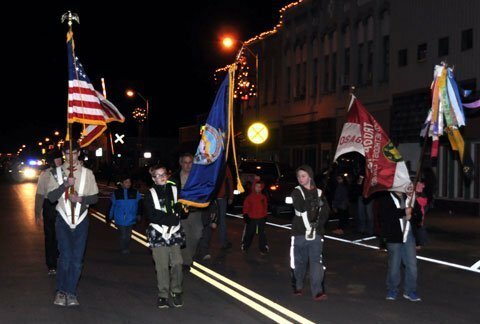 Boy Scout Troop 106 serve as color guard for the Christmas on Market parade. 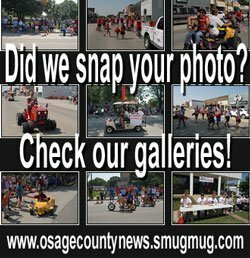 Osage Nursing Center displayed the second-place winning float. 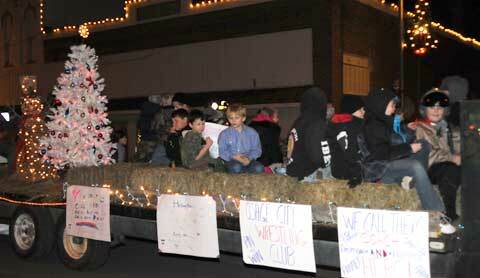 Osage City Wrestling Club on the third-place float. 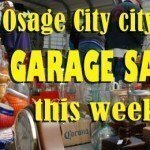 Osage City Community Covenant Church’s fourth-place float entry. 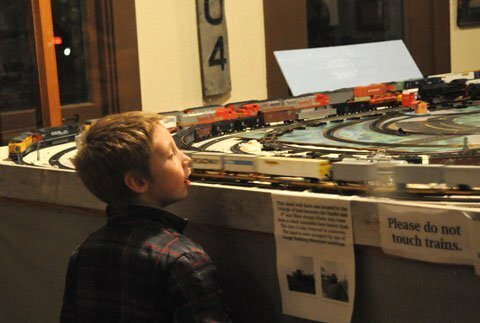 The Osage City Santa Fe Depot was open during the parade, providing an opportunity for kids to dream about the joy of electric trains.